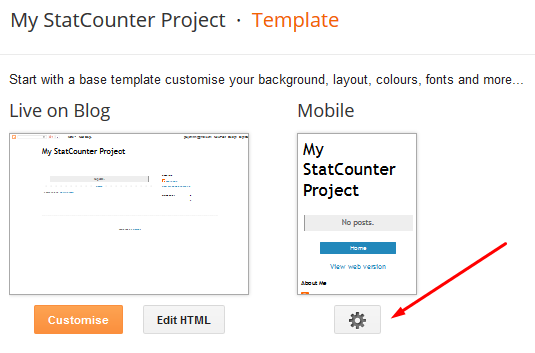 Statcounter provides customisable hit counters, visitor tracking, web analytics and website stats for Blogger / Blogspot. Please watch this short video guide for an over view of the installation. 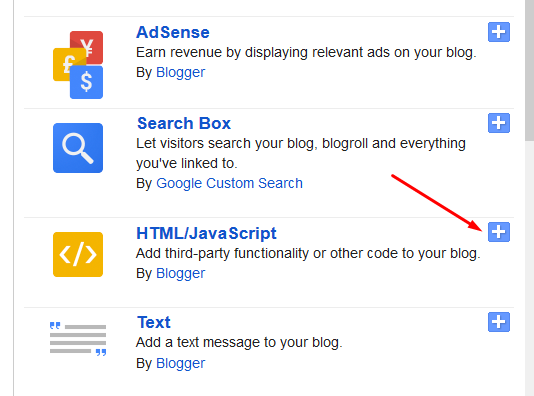 Login to your blogger account (opens in new window). Enter 'StatCounter' in the title box. Paste the code in the content box. 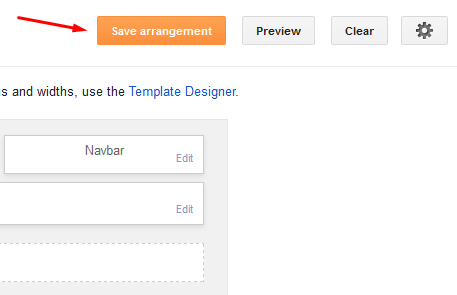 Click 'Save arrangement' in the upper right hand corner. 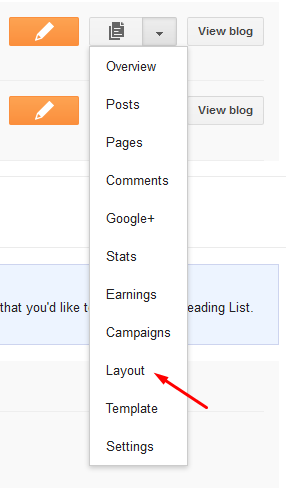 Click 'Template' in the left menu. 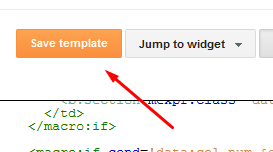 Click 'Edit HTML' in the left menu. 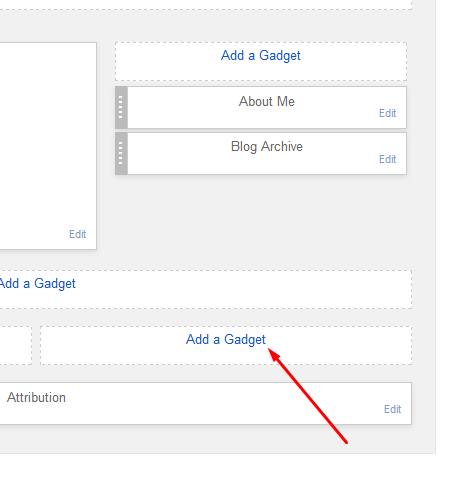 Click the gear icon to customise the mobile template. 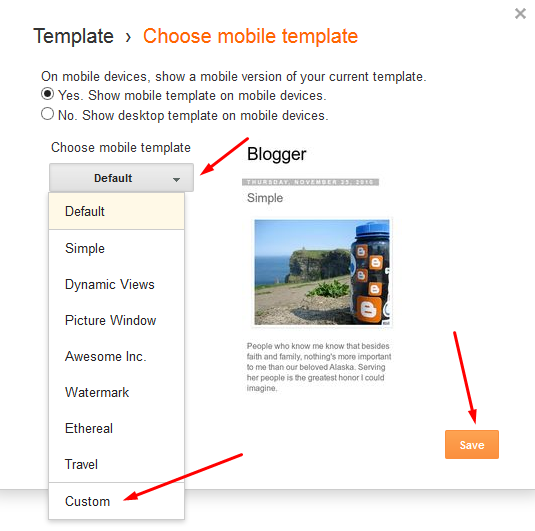 Click the drop down arrow below where it says "Choose mobile template". Click 'Custom' from the list. 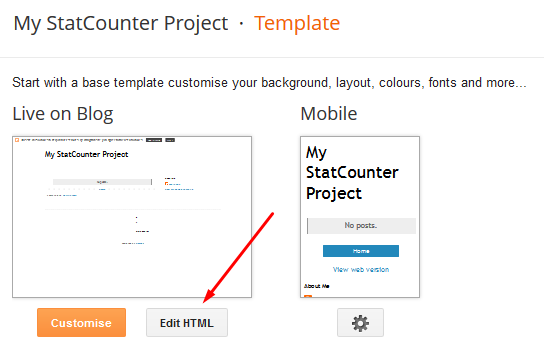 StatCounter is now active on your blog and will immediately begin recording visitor information. Sign up for a Statcounter account using our Blogger / Blogspot installation guide. 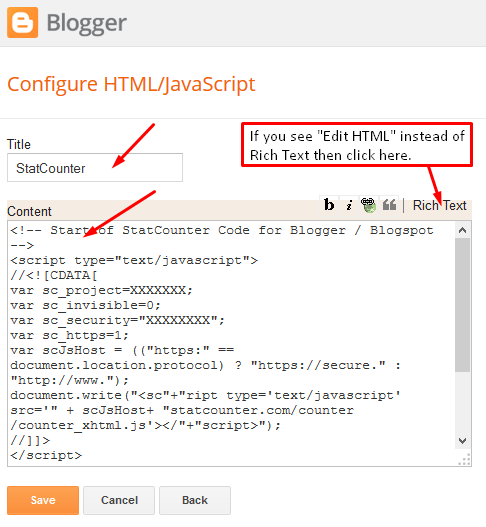 You can reinstall Blogger / Blogspot on your Statcounter project.